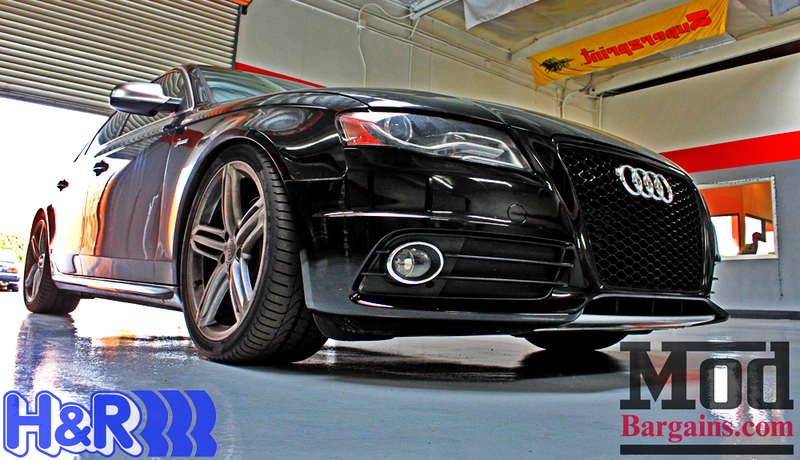 Get a lowering spring you can trust on your Audi A4/S4 with these H&R OE Sport Springs! These Audi A4/S4 H&R OE Sport Springs are made for the enthusiast that wants the ultimate in performance and an aggressive look from their Audi A4/S4. H&R OE Sport Springs will lower your vehicle approximately 1.2 inches front and rear. These H&R OE Sport Springs are engineered, designed, and manufactured for improved handling, improve the look and ride of your Audi A4/S4. They are precision crafted in Germany, using the finest German wire, fully heat-treated, pre-set, powder-coated, and heat-cured. 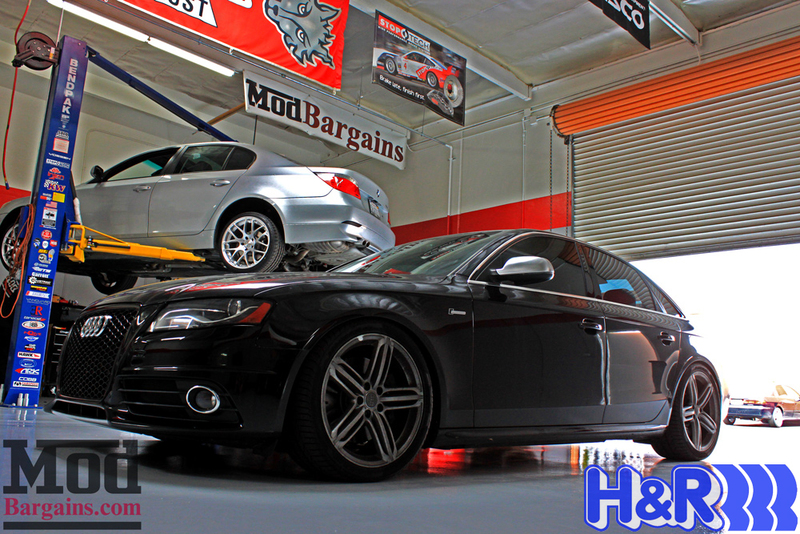 This process ensures you your H&R OE Springs for your Audi A4/S4 a lifetime of no-sag, no-corrosion, or unequaled performance.